Lumber Milling Services ($40/hour) - Bring your logs to our farm to be milled into the custom size board you need. 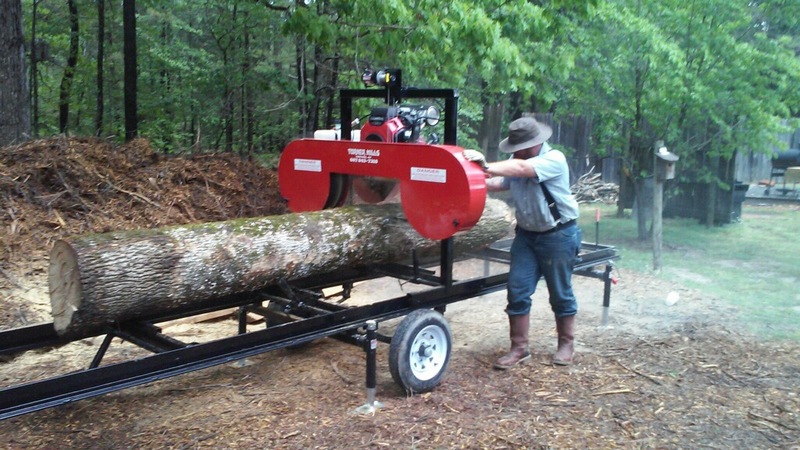 I have a Turner Mills portable band saw mill capable of milling up to 22 foot logs into nice boards of varying sizes based on your preference. Email us directly for a quote or to setup an appointment.